The Reliance Jio-induced pains for the telecom sector will continue with the industry slated to report a decline in revenue for the third consecutive year, a report said Monday. However, there is room for a “minor recovery” in the upcoming fiscal year 2019-20, the report by domestic rating agency ICRA Ratings said. The intense competition after the launch of Jio has continued and the pricing pressure manifested in “severe deterioration in the financial performance, marked by a decline in revenues, lower profitability (even losses for some telcos) and low cash generation”, it said. After the 11% decline in revenues in FY18 to Rs 2.1 lakh crore, the industry topline is expected to further decline by 7% in FY19, the agency said, adding it expects a 6% growth in FY20. From a profitability perspective, it said the operating profit decline is expected to narrow to 18% in FY19 from the 21% decline in the previous fiscal, the agency said, adding the same is expected to go up by 20% in FY20. “FY20 can witness the benefits of higher data usage, and a relatively more consolidated and stable industry structure resulting in some pricing discipline,” its sector head and vice president Harsh Jagnani said. He, however, was quick to add that the improvement in performance comes on a low base and despite the increase, it will still be lower than the peak in FY16. In FY20, operators will be bolstered by the planned deleveraging initiatives to the tune of Rs 90,000-1 lakh crore, it said. The overall debt for the sector will come down to Rs 4.3 lakh crore in the end FY20 from the Rs 4.75 lakh crore expected in March 2019, it said. Based on the December quarter trends, it said the decline in ARPU (average revenue per user) has been arrested and the incumbent operators are looking for triggers of upward movement, with some operators implementing minimum recharge plans. 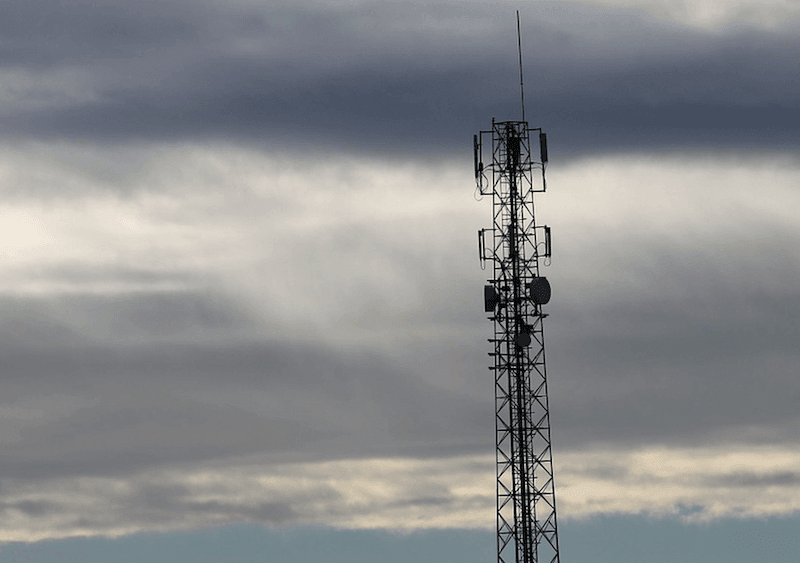 The Government also stands to lose out in the process as non-tax revenues earned by it in terms of the license fee and spectrum usage charges will go down, the agency said. These two revenue lines declined by 24% in FY18 and are expected to decline further in FY19, Icra said, estimating the non-tax revenues from the sector to be in the range of Rs 35,000-40,000 crore per year in FY19 and FY20.